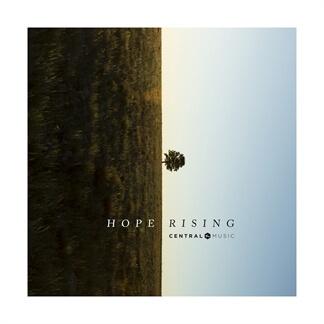 Hope Rising is the newest album from Arizona-based Central Music, recently released through Dream Worship. 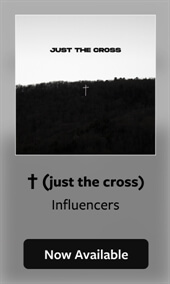 The album was produced by multi-grammy award-winning producer Glenn Tabor III and features 10 new songs written by 14 worship leaders from the Central Music team. 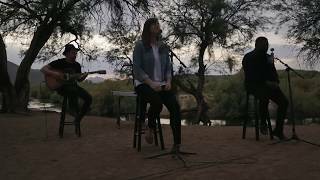 Worship pastor Nathan Del Turco shares, "These songs were written out of the valley and mountaintop moments in our church, over this past year. 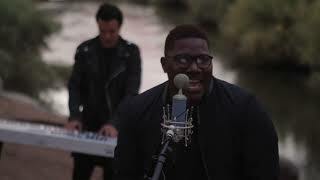 I hope that when people listen to these songs, the lyrics give life to what they're feeling, hoping for, and open up new spaces and places of worship to Jesus." 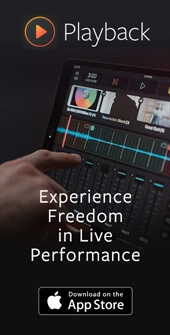 Hope Rising, with songs such as "Only Like You," "You're Forever," and "Eyes On Heaven," is now available on iTunes and you can find all the resources you need to lead these songs in your own services here on MultiTracks.com.